S Plus Pkg Cloth Sunroof Spoiler Rear Camera 17s, CARFAX One-Owner.17 x 7.0 Alloy Wheels, ABS brakes, Electronic Stability Control, Exterior Parking Camera Rear, Front Sport Bucket Seats, Heated door mirrors, Illuminated entry, Low tire pressure warning, Power Tilt/Slide Moonroof, Radio: AM/FM/CD Player w/6.1 Touch Screen, Remote keyless entry, S Plus Package, Traction control.White 2016 Toyota Corolla S Plus 1.8L I4 DOHC Dual VVT-i29/37 City/Highway MPGCome to Driver's Way to see this awesome vehicle. Hello, I would like more information about the 2016 Toyota Corolla, stock# D50492. I would like test drive the 2016 Toyota Corolla, stock# D50492. 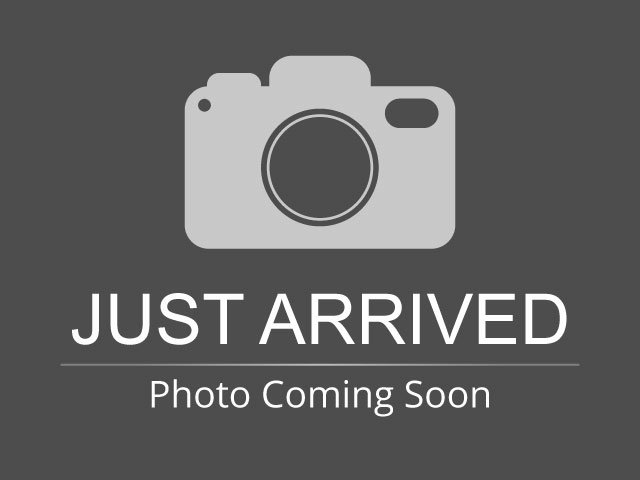 Please text me about this 2016 Toyota Corolla (2T1BURHE3GC553713).